Take the time to browse our entire LawnCleanUps.com website and see what professional property services we have to offer. You can view before and after pictures of our most recent work and read testimonials. Clean Ups LLC has been licensed for business since 2014 and has hundreds of satisfied customers throughout Southeastern Michigan. We are family owned and owner operated. We DO NOT sub contract any of our work .We are insured and offer excellent customer service. 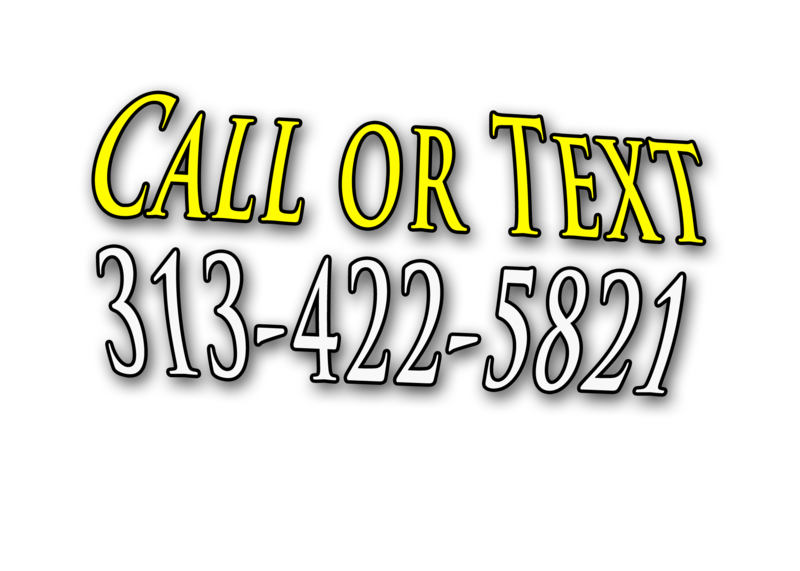 Our main service areas are Royal Oak, Livonia, Allen Park and their surrounding cities. 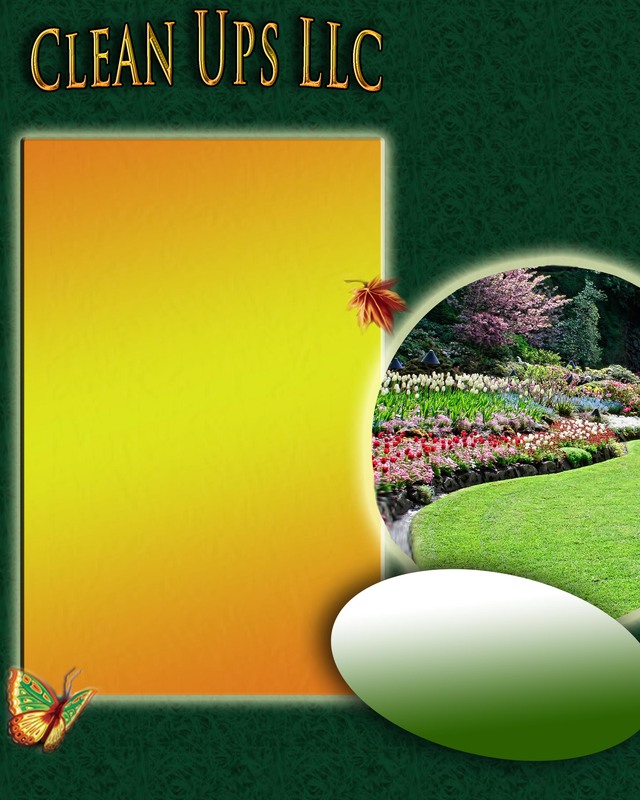 Clean Ups LLC and LawnCleanUps.com are Michigan based and locally operated.